You will be met at OR Tambo International and transferred to your hotel. 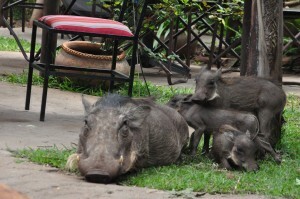 After breakfast you will be transferred to the airport in time for your flight to Livingstone, Zambia. After completing the Visa formalities you will be transferred to Tongabezi Lodge. Privately owned and run, Tongabezi combines romance and exclusivity with warm and attentive service. Each house and cottage has its own valet who takes care of guests throughout their stay and act as a private concierge. There is no set pattern to days at Tongabezi. Guests can do as much or as little as they wish, with game drives, bush walks and boating trips all included in the price. Transfer to the airport in time for your flight back to Johannesburg. After breakfast you will be transferred to the airport in time for your flight to Livingstone, Zambia. After completing the Visa formalities you will be transferred to The Royal Livingstone Hotel. 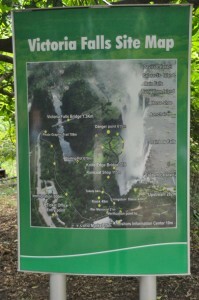 Perhaps enjoy a walk to catch your first glimpse of the Falls before enjoying dinner at the Hotels excellent restaurant. 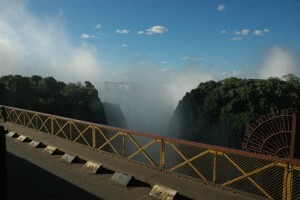 Today enjoy the many activities on offer at Victoria Falls. You have unlimited access to the Falls resort and of course there are many exciting activities to enjoy, Elephant back safaris, the Flight of the Angles, white water rafting and a visit to a local cultural village to name but a few. In the afternoon you will be collected in time for a sunset cruise on the mighty Zambezi. 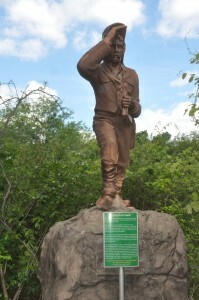 After breakfast you will be transferred to the airport in time for your flight to Livingstone, Zambia. 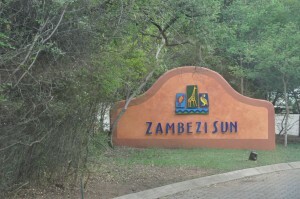 After completing the Visa formalities you will be transferred to the Zambezi Sun Hotel. 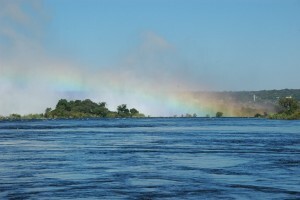 In the afternoon you will be collected and taken to the river for a sunset cruise on the Zambezi. You have unlimited access to the Falls Resort and access to a range of activities including helicopter flights across the Falls or Elephant Back Safaris. 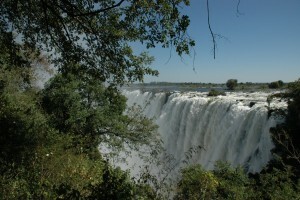 You can also arrange a trip across to the Zimbabwe side of the Falls (own account and you will require and additional Visa (approximately US$50 per person)). After breakfast, road transfer to Chobe National Park in Botswana, home to the largest concentration of elephants in Africa, some 100km west of Victoria Falls. You will be taken to Elephant Valley Lodge in time for the afternoon game activity. 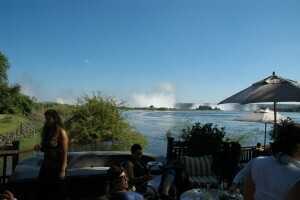 Activities include drives in 4×4 open vehicles and cruises on the Chobe River.